Peter Steenkiste is a Professor of Computer Science and of Electrical and Computer Engineering at Carnegie Mellon University. He received the degree of Electrical Engineer from the University of Gent in Belgium in 1982, and the MS and PhD degrees in Electrical Engineering from Stanford University in 1983 and 1987, respectively. 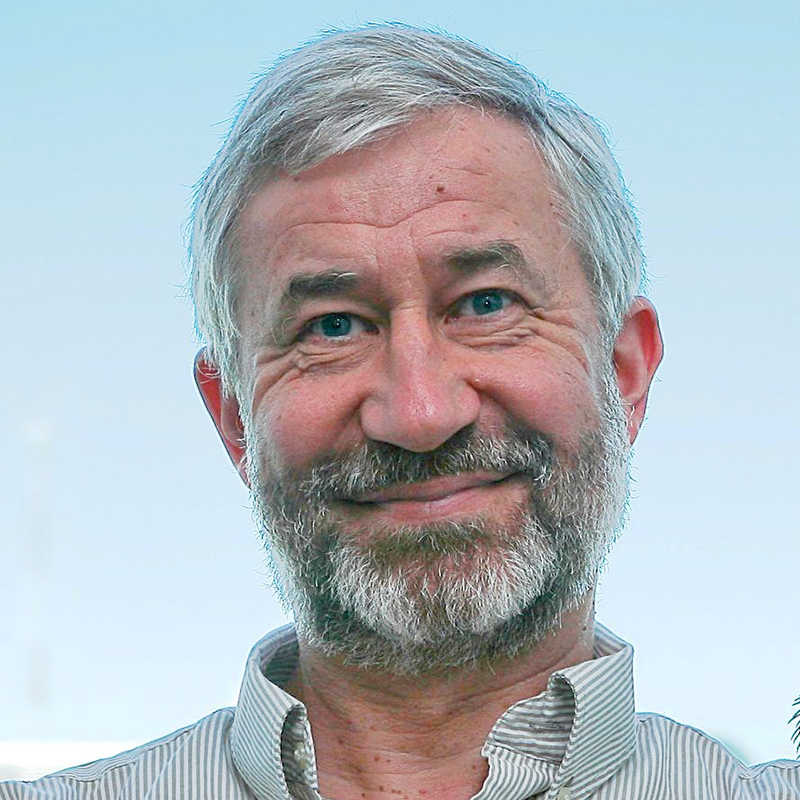 Peter Steenkiste is a member of the ACM and a Fellow of the IEEE. He has been on many program committees and he was co-chair for the OPENSIG'99 workshop and the "Eight International Workshop on Quality of Service (IWQOS'00)". He was also program chair for HPDC'2000 and general co-chair for ACM SIGCOMM'02. More recently, he was program co-chair for MobiCom 2008. He has been an associated editor for IEEE Transactions on Parallel and Distributed Systems (1998-1999), IEEE/ACM Transactions on Networking (2000-2003), and Cluster Computing (2000-2004), and he is currently on the editorial board of the "Journal of Grid Computing". Wireless networking has become very popular in recent years. This rapid growth in usage and deployment, combined with the emergence of new technologies such as smart antennas and software radios, has made wireless an incredibly exciting research area. The wireless networking projects I am involved in cover a wide range of topics including self-managing and self-optimizing wireless deployments, applications such as video streaming, home networks, cognitive networks, and wireless testbeds based on emulation. The architecture of today's Internet is more than 30 years old. Of course, the network has changed significantly in terms of scale, technologies, applications, and traffic. An interesting research question is whether we can define a new network architecture that will not only better support today's Internet, but that can also better support future changes in technology and usage. I am specifically interested in looking at architectural support for wireless and mobile users: how would you design a network in which 99% of the nodes are wireless and mobile? Thanks to Moore's law, we have seen an explosion in the number of computing and sensing devices in our environment. An important research questions how we can leverage these new capabilities to help users with daily activities. The Aura pervasive computing project is looking at how mobile users can work more effectively in device-rich environments, for example by supporting context-aware applications that behave in a context- and user-aware fashion. Specific research questions include: how to organize and manage context information, models for representing user tasks and activities, access control techniques that help safeguard user privacy, and mechanisms for optimizing user experience and minimizing user distractions. The Internet has evolved into a critical infrastructure that delivers a wide variety of services to huge number of people. Deploying and managing Internet services is however very challenging because the network does not provide service guarantees and user demand is highly variable. The solution is to use autonomic computing techniques to make Internet services self-configuring and self-optimizing. Research covers a wide variety of topics, including efficient techniques for monitoring network performance, architecture for scalable service deployment, and algorithms for optimizing application-specific service metrics.